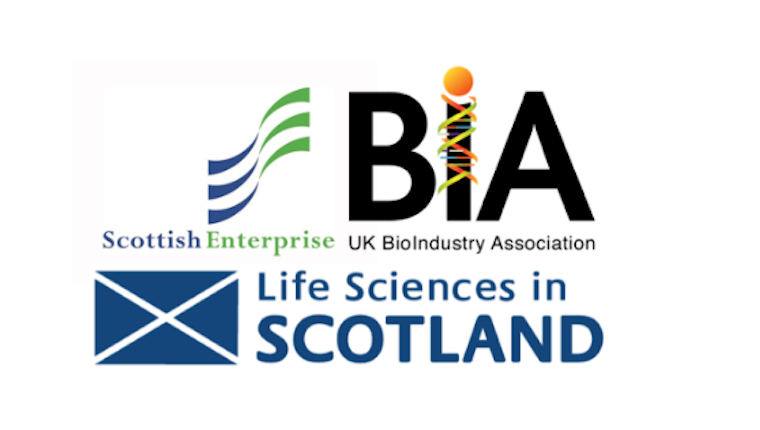 Scottish Enterprise, Life Sciences Scotland and the BIA invite you to a day of masterclasses and networking on 28 February 2019 at the Royal Society of Edinburgh (prior to Scotland’s Life Sciences Dinner & Annual Awards 2019). Note – contact data will be shared with both BIA and Scottish Enterprise. To find out more and register for this event, please click here.